CBS Los Angeles produce this news story we have included below that shares the story. 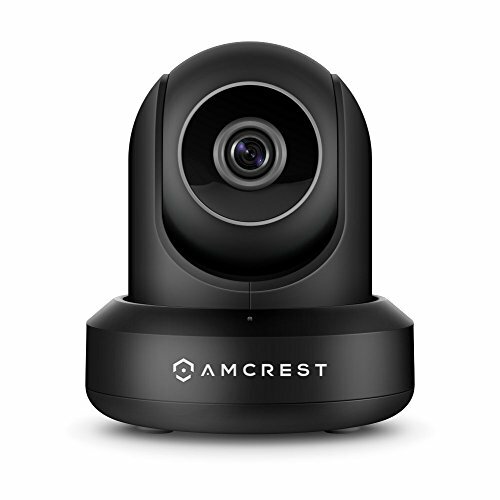 The first individual, Jane who lives in Gardena, California, received a push notification on her smart phone alerting her that someone was spotted on her Amcrest security camera. The driver walked to the door with a package in hand, perhaps to look more official like he had something to deliver, but left the door with Jane’s package. The same thing happened to to a Joe in Torrence, California. On Joe’s porch, the delivery person encountered a USPS worker, but that didn’t stop him from taking a package off Joe’s doorstep once the USPS worker left. 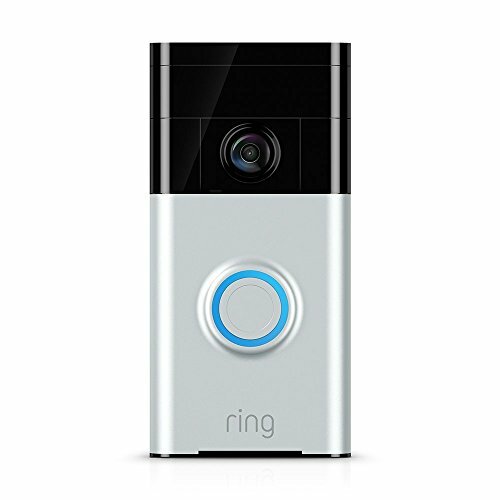 The entire exchange was caught with a Ring video doorbell. Joe saw a note from Jane on Nextdoor.com and discovered that it appeared to be the same person who stole both packages. Joe contacted Amazon to report the theft.